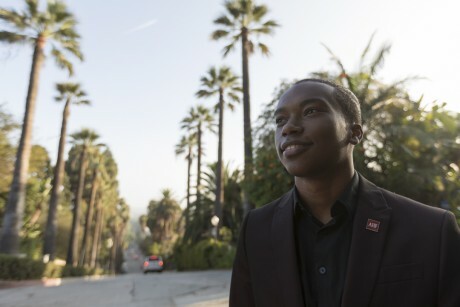 When Professor Ron Leone started Stonehill’s Los Angeles Internship Program in 2010, the focus was on Stonehill students who hoped to be tomorrow’s Oscar contenders and Hollywood tastemakers. But it soon became apparent that the program was capable of playing a much bigger role and now attracts everyone from future doctors and lawyers to prospective psychologists and accountants. Participants of the program, which is run jointly by Stonehill’s Communication Department and Career Development Center, live in LA for 14 weeks while completing full-time internships. For many in the program, their internships mark the first step in a long journey on the West Coast. 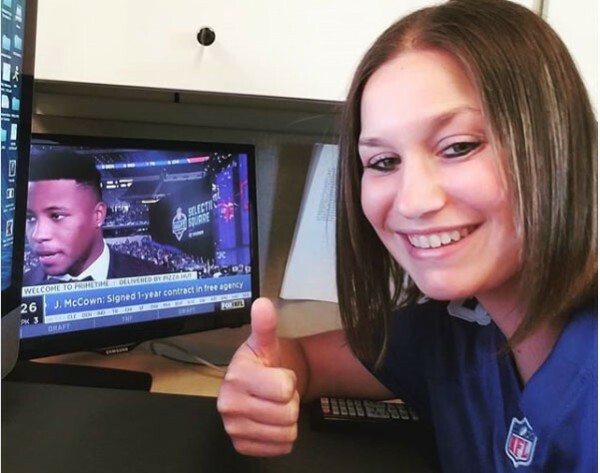 Ally Mielnicki ’11 currently serves as the Highlights Manager at Fox Sports in LA. She said if it had not been for Stonehill’s LA program, through which she interned in CBS’s Publicity and Media Relations Department, she never would have considered moving to California. Kristine Shatas, employer relations manager in the Career Development Center, says alumni like Mielnicki play a large role in the program’s continued success. Though many Stonehill students travel to LA with dreams of careers in the entertainment industry, others, such as Healthcare Administration major Geovanny Sequeira ’19, use the opportunity to explore different paths. Sequeira recently completed an internship at the AIDS Healthcare Foundation (AHF) in LA, where he rotated through various departments that make up human resources, including talent acquisition and employee relations. He had the opportunity to shadow HR professionals and develop presentations for meetings attended by the AHF’s board of directors. Sequeira chose to intern at the AHF after learning they provide services to anyone, regardless of finances. Shatas notes that the LA experience gives students a taste of their post-graduate potential. “The students are treated like regular employees, so there is often a realization that not only are they part of a much bigger picture, but also that they have the potential to have a positive impact on the world,” she said.